While you might want to gift everyone from your mom to your sister to your bestie a $60 Diptyque candle, odds are it's just not realistic for your budget. But believe it or not, it is possible to find gifts for under $10 for everyone on your list (without looking like you're skimping). Below we've combed through our go-to shops in search of thoughtful gifts that won't drain your bank account. So if you want to be as generous as Oprah but you're on the budget of a broke college student, this gift guide is for you. 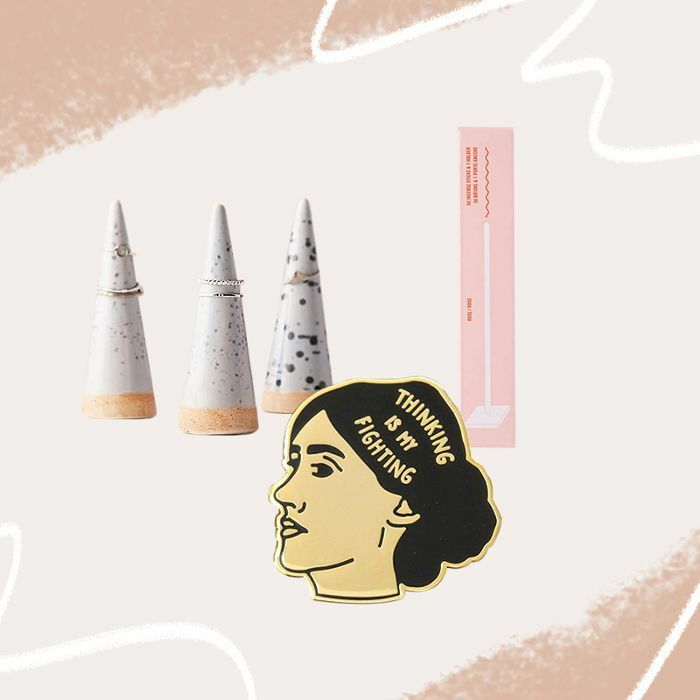 From a zen-inducing incense kit to a pretty pink salt, these affordable finds will make great gifts for everyone from the wellness enthusiast to the home cook. Seriously, you won't believe all these great gifts are under $10 (and neither will the people you're giving them to). Ahead are 10 gifts under $10 that make gift giving on a budget easy. 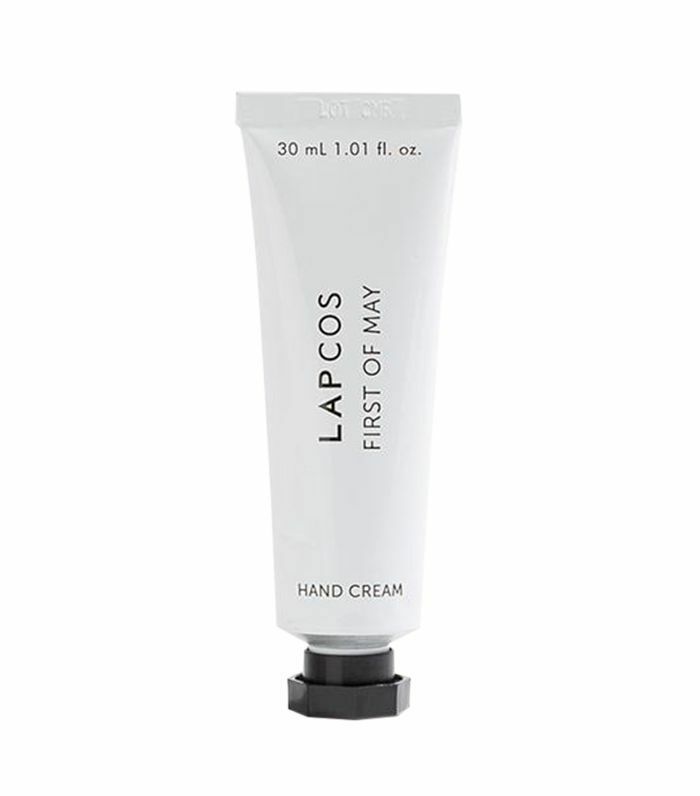 This well-designed and beautifully scented hand cream by Lapcos is the perfect stocking stuffer for someone who deserves some pampering. 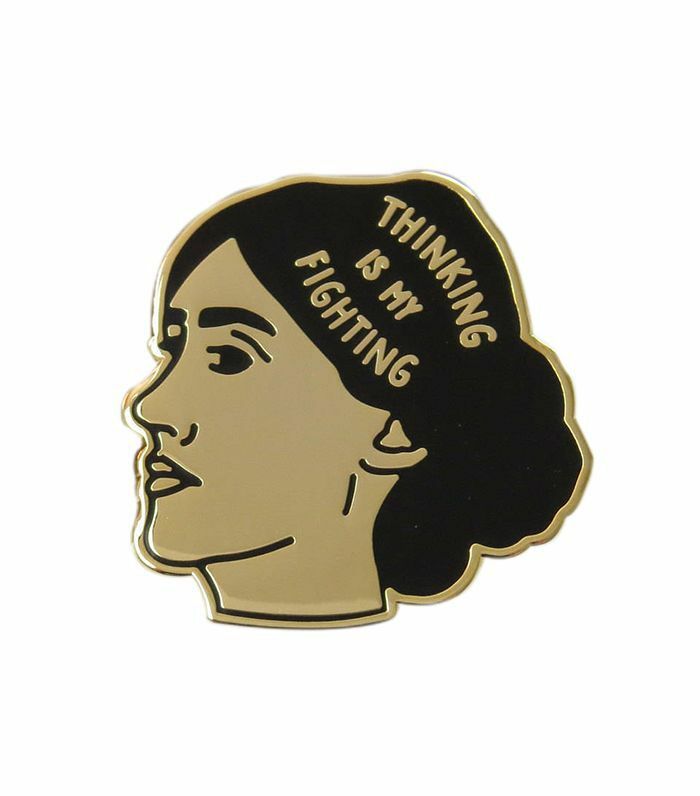 Enamel pins are having a moment, and luckily they make for great affordable gifts. Opt for one that fits the personality of the person you're gifting. 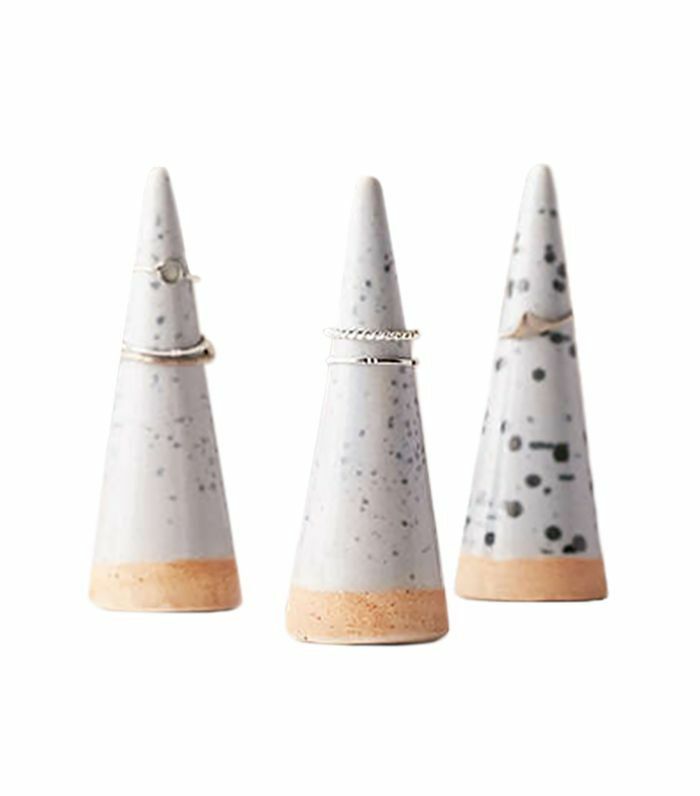 Give the accessorizing aficionado in your life a pretty ring holder so she can stow her jewelry in style. 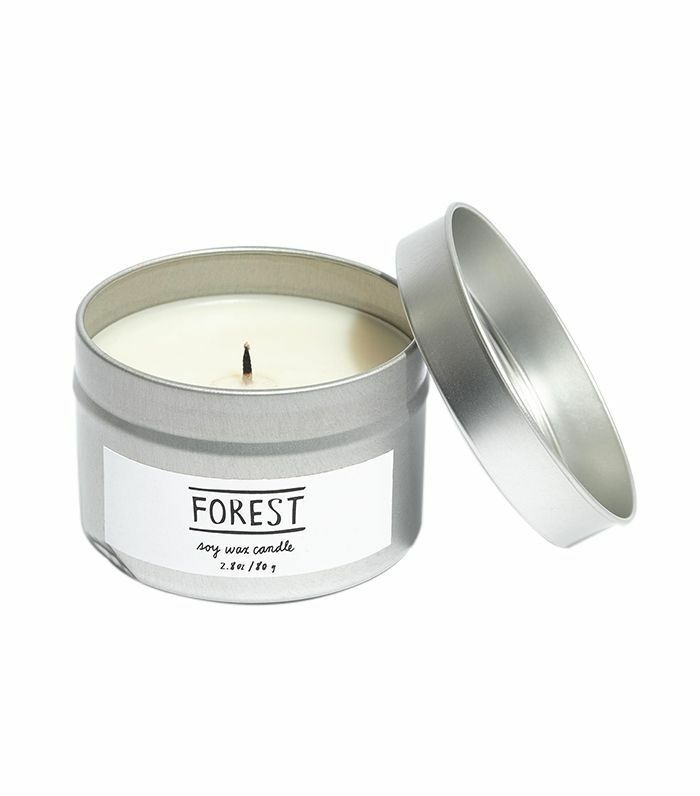 This $10 candle smells just as incredible as Diptique's limited-edition Frosted Forest scent but without the steep price tag. 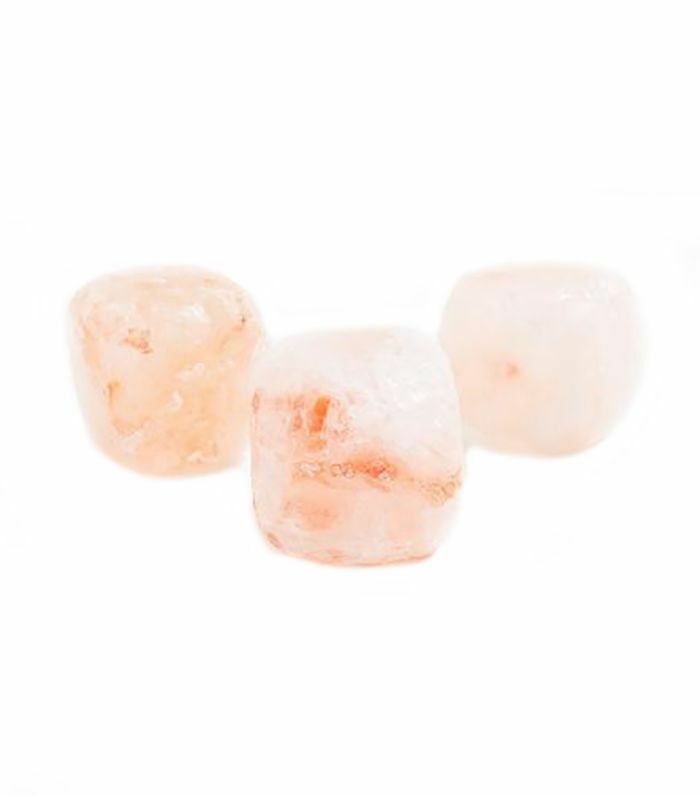 For the home cook, this pretty pink sea salt will add flavor to her dishes and style to her countertop. 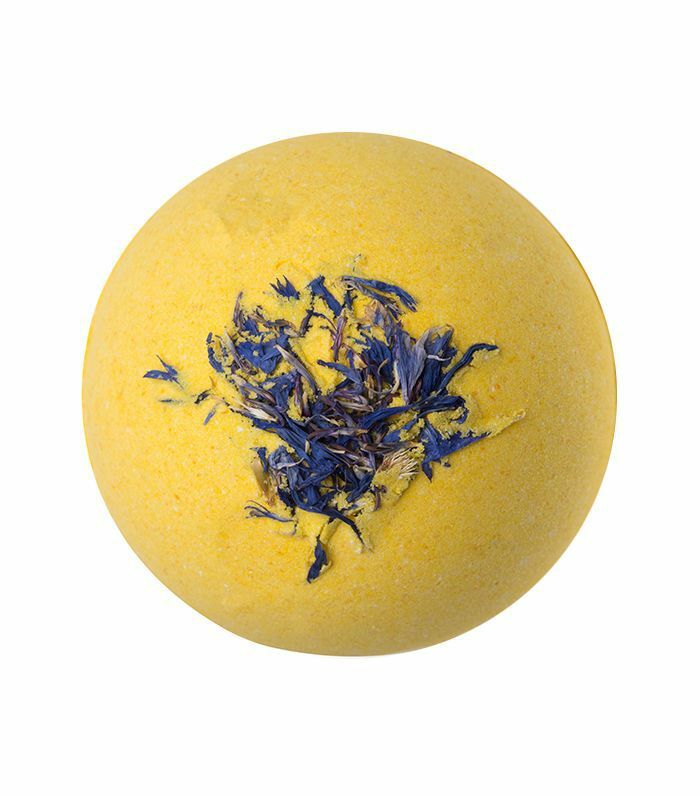 Brighten any stressed-out friend's day with this neroli-, lime-, and lemon myrtle–scented bath bomb. 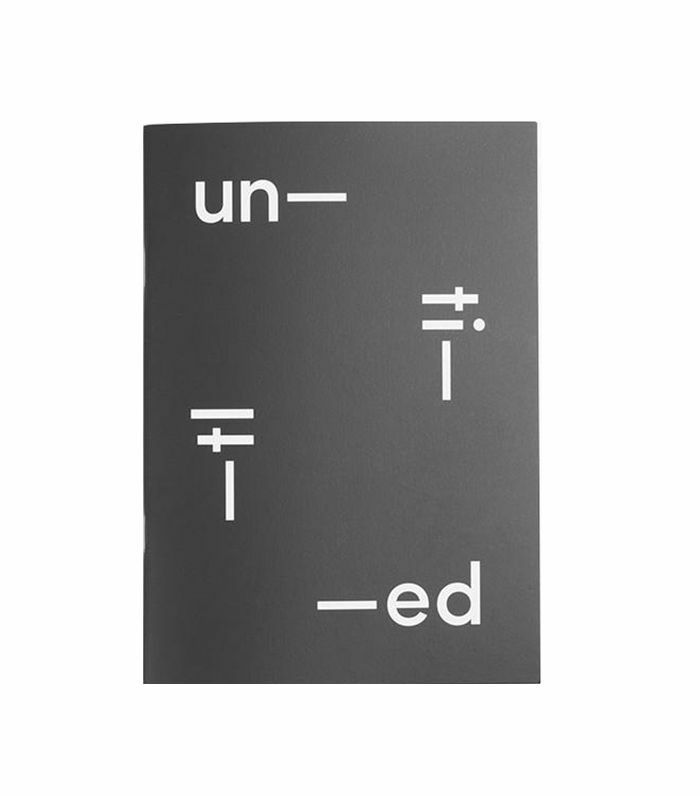 This minimal notebook has plenty of blank pages just waiting to be filled with thoughts, ideas, and to-do lists. 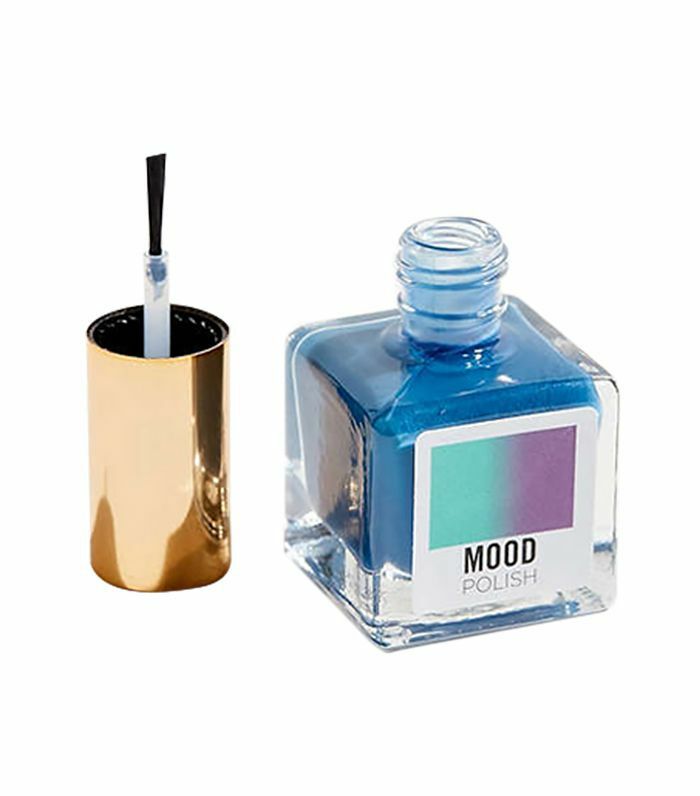 Forgo your standard stocking stuffers, and opt for this insanely fun mood-changing nail polish instead. 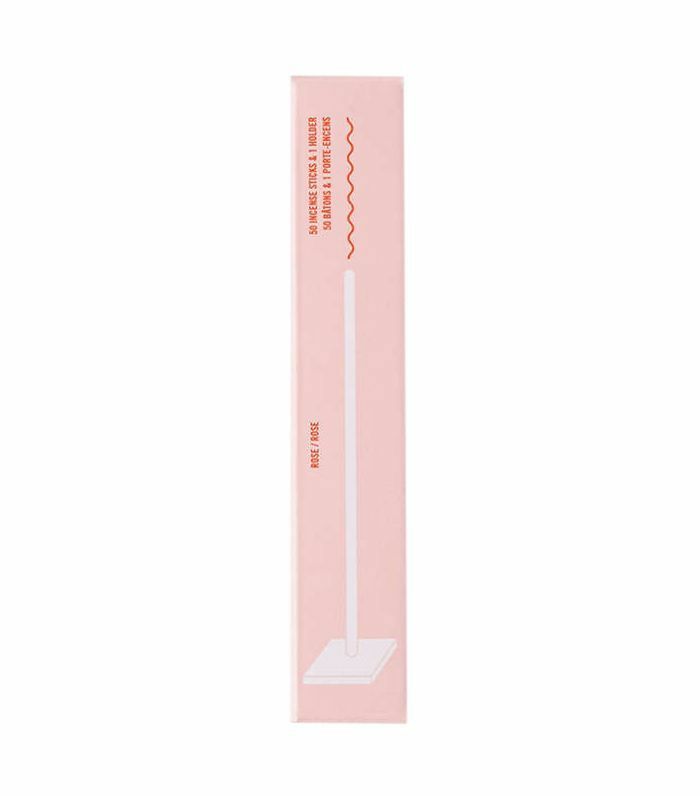 For the wellness enthusiast on your list, this $10 incense kit would be a welcome addition to their home. Choose from rose, sage, or amber. 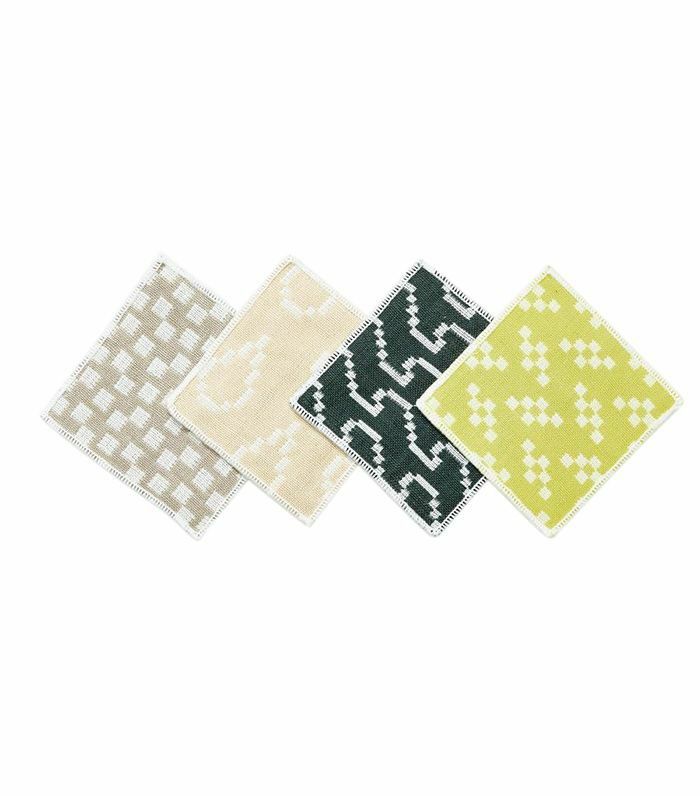 Give your cocktail-loving friend these minimal coasters to liven up their coffee table.